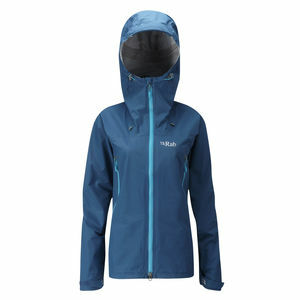 The Rab Women’s Latok Alpine Jacket is true mountain waterproof, offering complete protection from the elements in a breathable and durable eVent® 3 layer fabric. 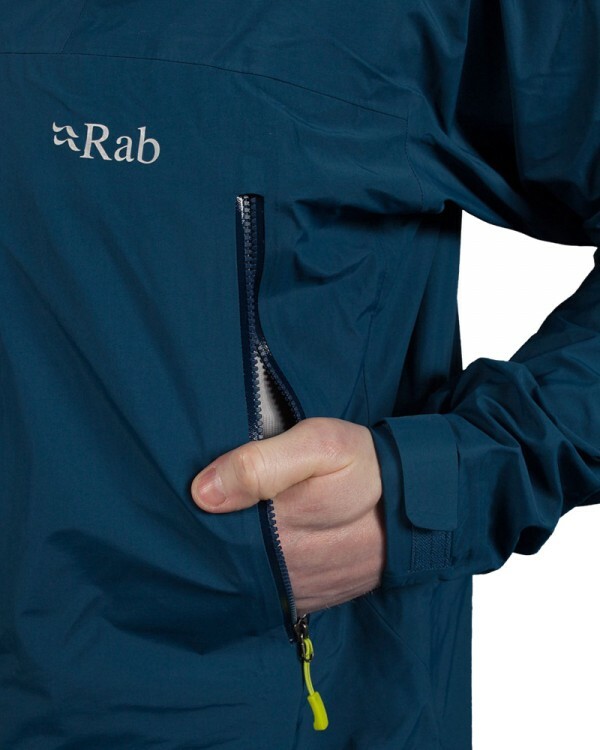 SKU: Wm Latok Alpine Jacket Category: Waterproof Shell Jackets Brands: Rab. 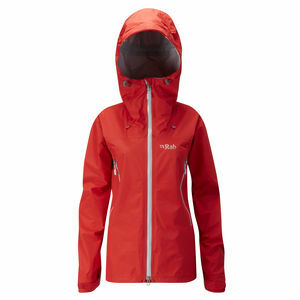 Packed with technical features, the Rab Women’s Latok Alpine Jacket is designed with a clean face fabric to help shed snow and rain, and includes innovative YKK® AquaGuard® Escape Artist™ pit zips for increased breathability when climbing or skinning uphill. 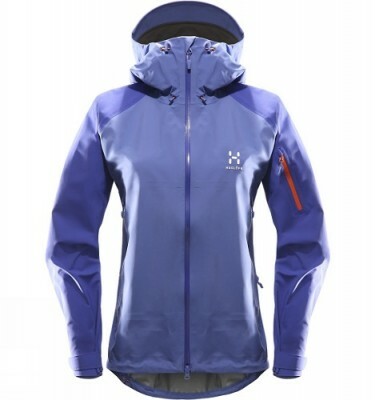 Climbing specific features include a helmet compatible hood with wired peak, YKK® zips throughout and anti-snag Velcro adjustable cuffs. 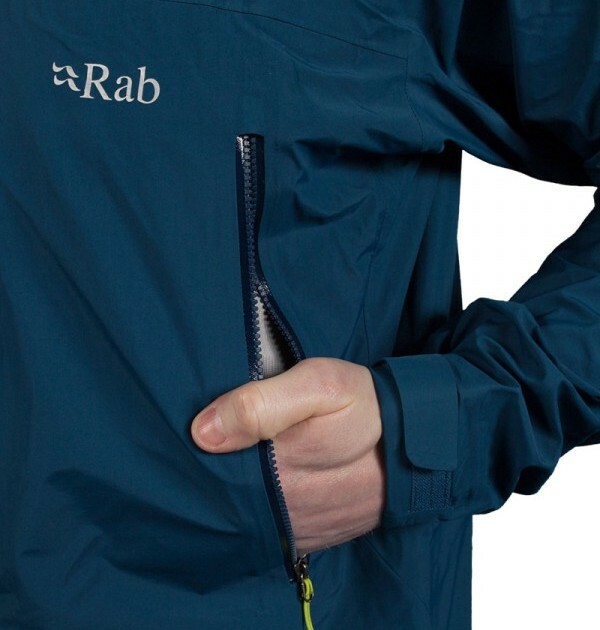 The Rab Women’s Latok Alpine Jacket has been a staple in the Rab® waterproof range for many years now, and this current variation is the most advanced and technically featured yet, offering the ultimate protective package to climbers of to tackle a Scottish winter climb and Alpine mountaineers alike.